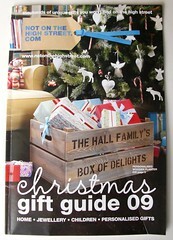 If you are looking for a fabulous and unique gift then Not On The High Street.com is a great place to start. They have thousands of unique products that you don’t tend to find on the high street. A pack of seven little angels for £9.75. I used to have these angels at Christmas when I was growing up in Germany (not far from the Dutch border). 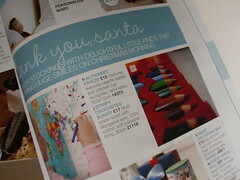 I had completely forgotten about them until I saw them in the catalogue – what a blast from the past!